Stuff that Weighs More than Me: GIANT CARROT! Okay, since I was talking about motivation (and the carrot and the stick) in my Fat Chick Sings Blog, I thought I’d research the world’s largest carrot. Unfortunately the world’s largest real carrot weighs only about 8 pounds. And while 8 pounds is REALLY big for a carrot, it decidedly weighs less than me. 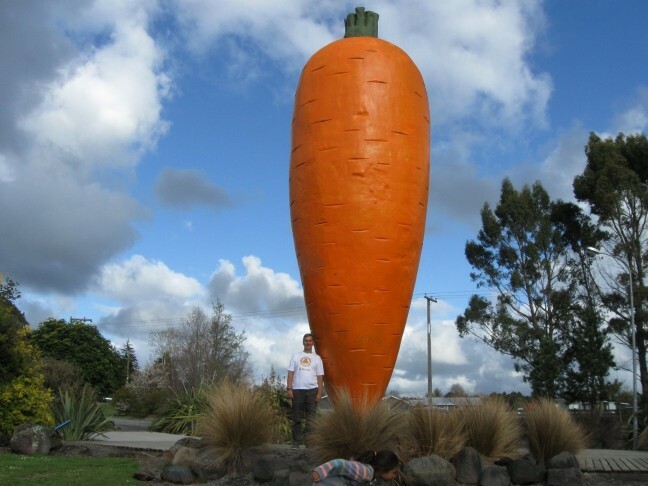 However, in my research I came across this giant carrot sculpture in Ohakune, NZ. 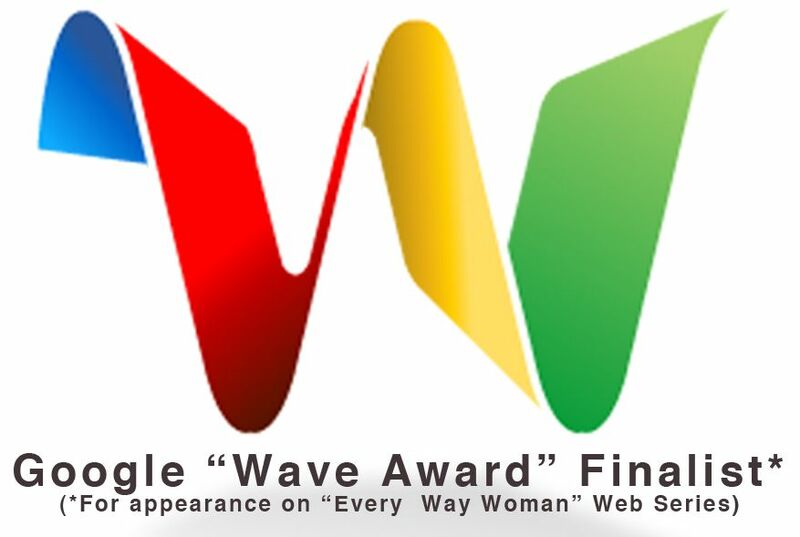 It recently celebrated it’s 20th anniversary in the town. The carrot although controversial when installed (some of the townspeople felt it was too, um, phallic) is now beloved by the town which now hosts an annual carrot festival. Precise weight statistics are not available, but this thing is over 30 feet tall! So I did some research regarding the weight of resin fiberglass sculptures based on square footage and thickness and blah, blah, blah. and after detailed calculations I came up with, um LOTS! It’s just a guess, but I’m going with it. Conclusion: the Ohakune Carrot weighs more than me.